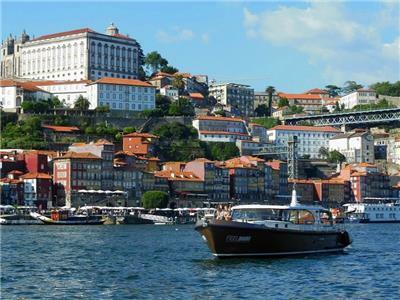 FEELDOURO is a nautical tourism company offering experiences tailored to each client, with the exclusivity of its ecological boats for groups, friends or just for your family. 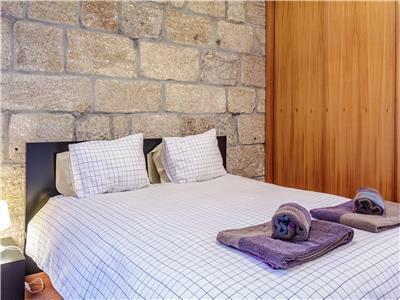 This elegant and rustic apartment is located in a traditional building, full of light and with a privileged location, near the Douro River and the Port Wine Cellars, in Vila Nova de Gaia, accessible from the bridge D. Luiz I Perfect place for your family. Info note: The late check-in has a fee of 30€ and may include pick up service with key delivery – Please contact property for late arrival. 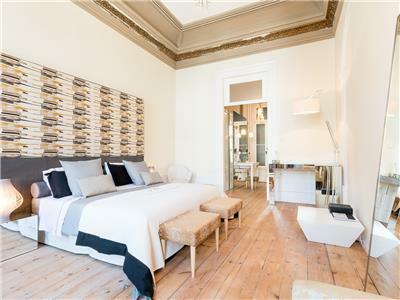 Set in a secular building in the heart of the Historic Center of Porto, Charm Palace is composed of seven themed suites, characterized by a combination of traditional Portuguese standards and the Deluxe Suite. In the deluxe suite you have access to the common spaces, you can also enjoy bar service and an intimate and peaceful private garden. 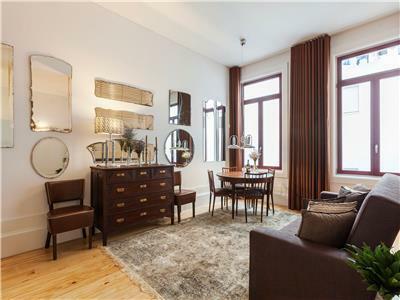 Located in the Ribeira, São Nicolau, this apartmenoffers premium construction in the river side neighborhood. Cathedral, São Bento Station, D. Luiz bridge are placed within a short walking distances. Across the garden from the main Palácio Fenizia building, this new area has two studios. The Velvet studio has access to common spaces such as our breakfast lounge, a meeting room where you can find a friendly bar with options for each taste buds and a bright winter garden that opens up to our green garden where you can enjoy the sun on a sunny day. These new studios are a complement to the exquisite taste of the Palace. You have access to this building to a private entrance or to the main Charm Palace door going through the reception. 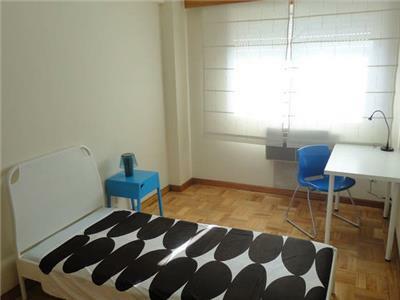 Spacious apartment with excellent location in the city center, is ideal for young people moving to this city to study, in short or long stays. 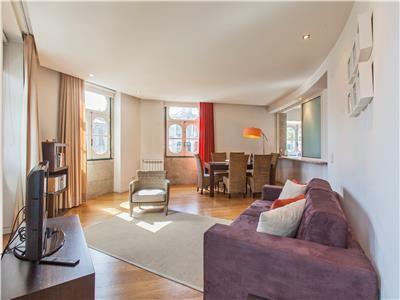 Across the garden from the main Charm Palace building, this new area has two studios above and one apartment on ground floor. The Emerald apartment has access to common spaces such as our breakfast lounge, a meeting room where you can find a friendly bar with options for each taste buds and a bright winter garden that opens up to our green garden where you can enjoy the sun on a sunny day. These building is a complement to the exquisite taste of the Palace. You have access by the main Charm Palace door going through the reception. 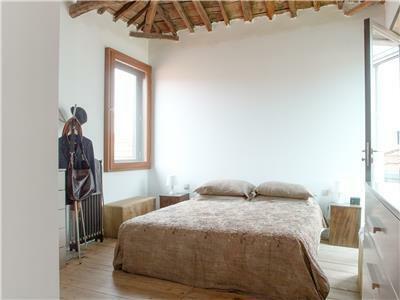 Modern, vintage apartment, recently renovated and fully equipped, in the artistic area of Miguel Bombarda. 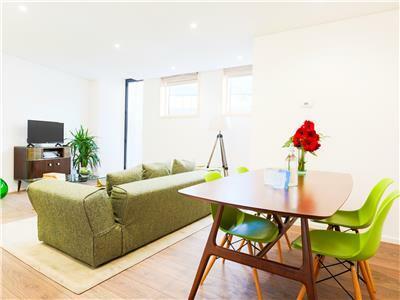 Ideal space for the stay of young people in trips of leisure or business. 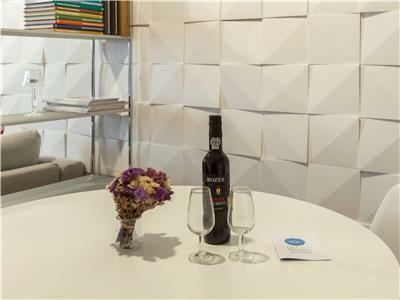 Modern apartment with elegant decorative elements, recently renovated and fully equipped with excellent location in the historical center of Porto, presents itself as an ideal solution for your business trip. 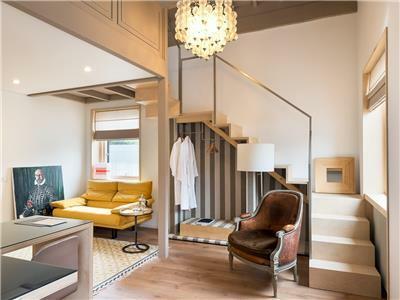 In a secular building consisting of five suites, the Amarela suite has access to common spaces and there is also a bar and a private garden. 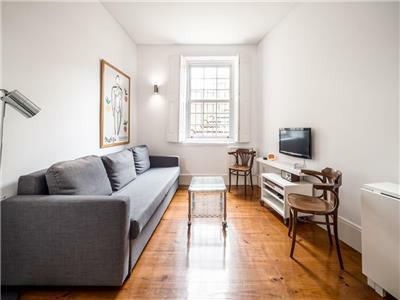 Modern 2 bedroom apartment in the heart of Porto, in a street that is a breath of fresh air before the historical character of the city. 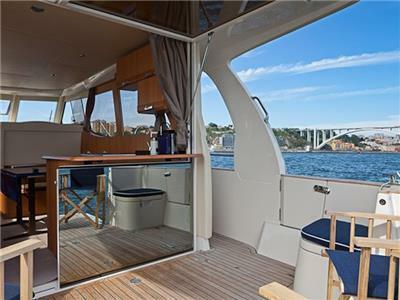 FEELDOURO is a nautical tourism company offering experiences tailored to each client, with the exclusivity of its ecological boats for groups, friends or just for your family. Porto, elected as best European destination in 2012, presents an architectural heritage of exceptional quality and benefits from a privileged location near Douro mouth. Uper Douro Wine Region is the oldest demarcated wine region in the world, famous for port wine, rich gastronomy and idyllic landscapes you will not want to miss! Going up by boat through Douro River is the best way to discover this unique region in the world! 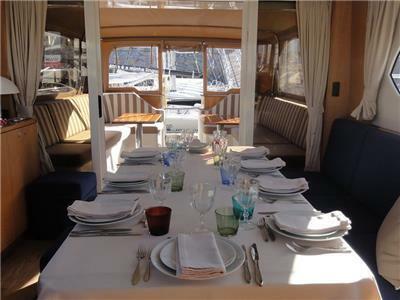 The FeelDouro has at yor disposal a wide range of programs, based on ecology, design, comfort and modernity of their boats.